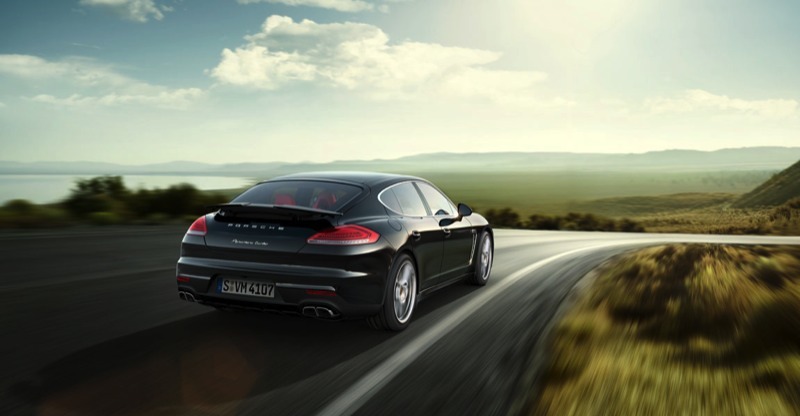 For your convenience, this is the 2014 Panamera Turbo from Porsche. 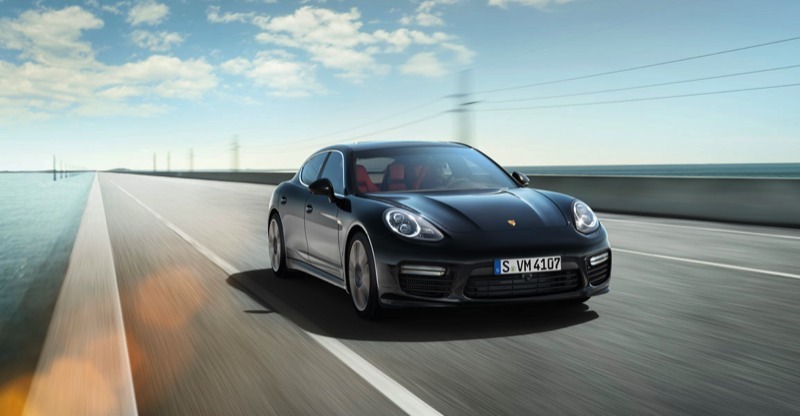 Here are direct links to updated tech information at the Porsche website: The official Porsche Panamera Turbo information. 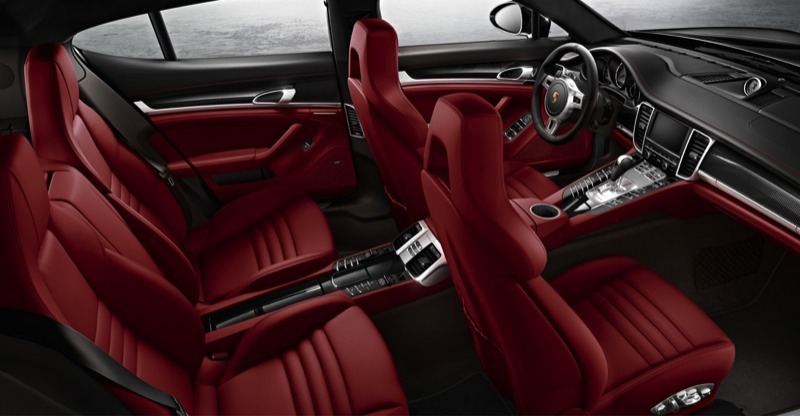 If you'd like, you can download these high-res pictures from Porsche's website to use on your desktop or device and there are more public photos of the Panamera Turbo on the web. See Links. Please do not misuse.